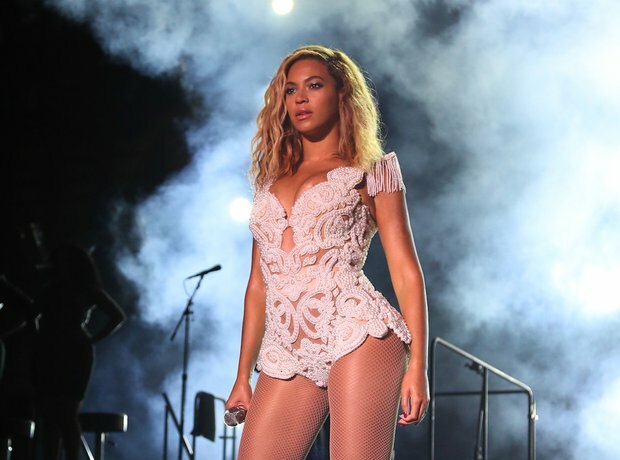 Beyonce reportedly had some bizarre requests for her 2013 The Mrs Carter World tour. According to E! news, the singer is claimed to have listed “hand-carved ice balls”, freshly painted white walls and a new toilet seat, red toilet paper, 100% pure cotton clothing for staff, titanium drinking straws (worth £600) and strictly no junk food!